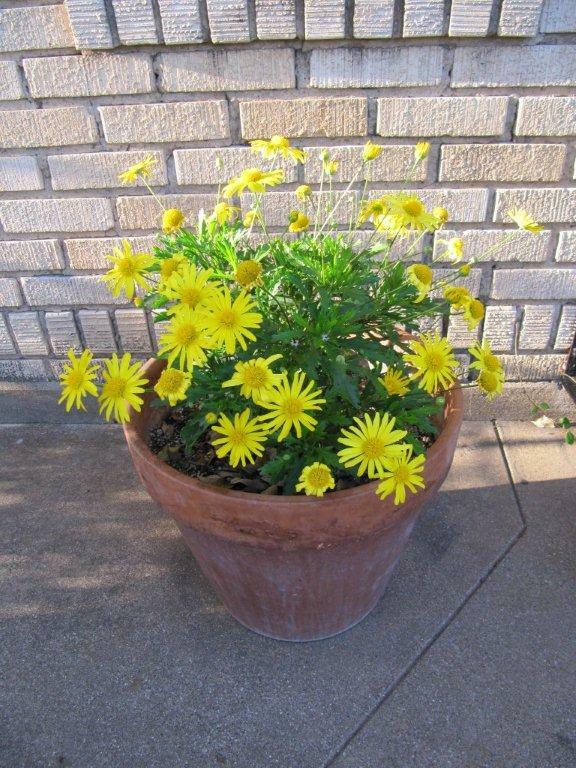 HABIT: Bright yellow daisy-like flowers. Lacy foliage and bushy growth. CULTURE: Easy to grow in any well-drained soil. Needs minimal water and fertilizer. Shrubby tender perennial used as an annual except in the extreme southern part of the state. Cut back after heavy flush of flowers to prolong blooming.